outlasted every other product we’ve thrown it up against. 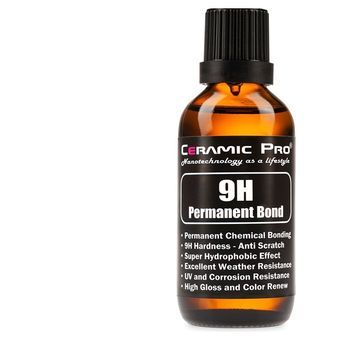 - 9H hardness coating adds a layer of protection over your vehicle's paint that tremendously increases it's resistance to scratches, bug and bird droppings clear coat damages, UV damages, hard water spots, etc. 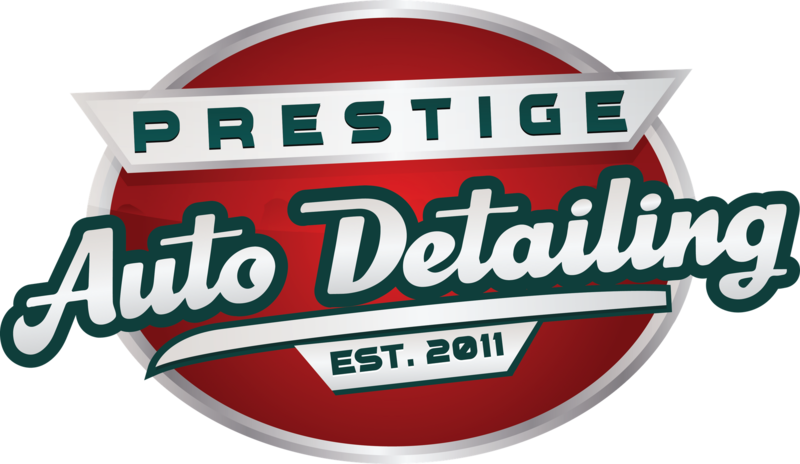 - Slickness of paint repels water and dirt keeping your vehicle cleaner, longer, and really easy to wash.
- Ceramic Pro will show on your vehicles's Carfax. This is a labor intensive process that will consist of a three stages High speed compound & Polish.